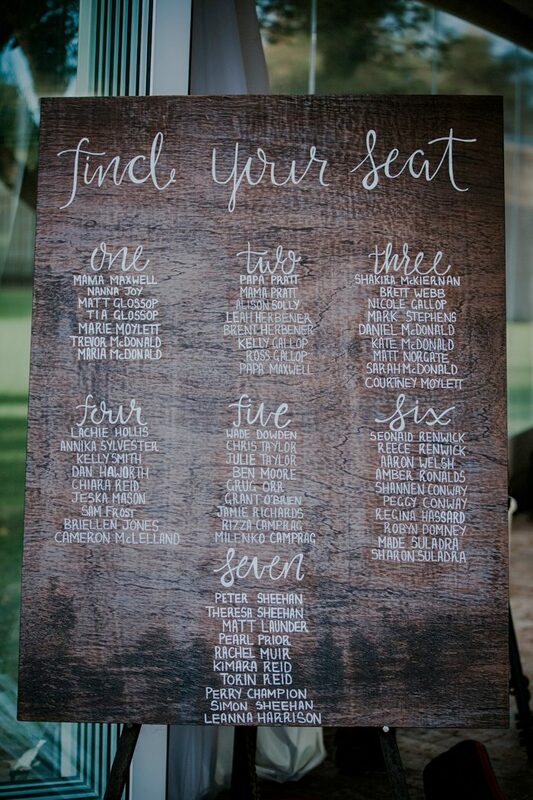 One of the most important problems to solve planning a wedding is where and who will sit. 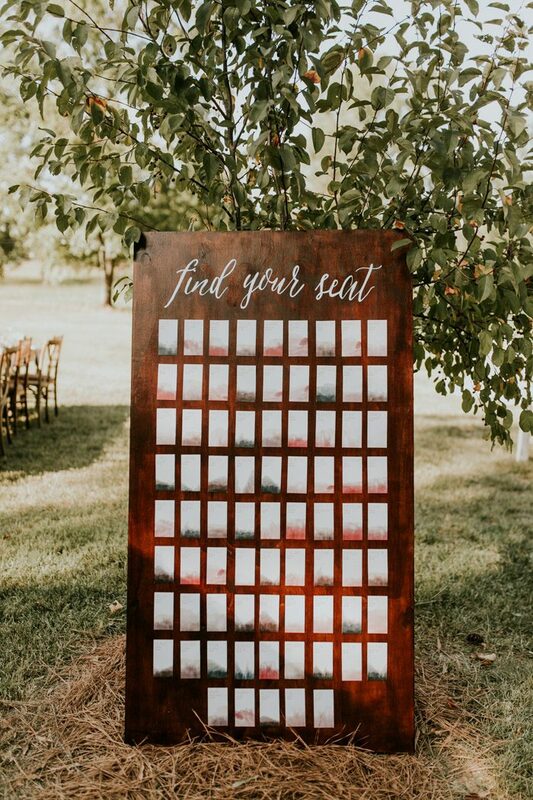 After you solve it, you are to choose a seating chart . 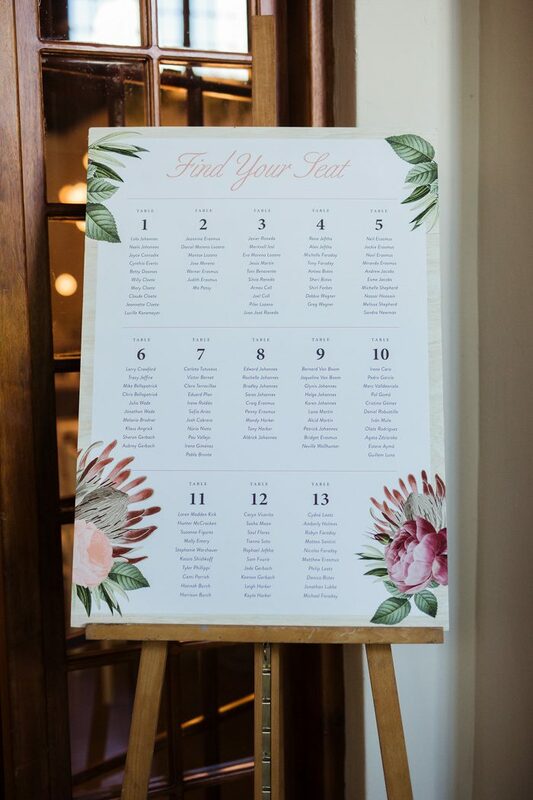 A wedding seating chart is usually simple and organized and it’s very easy for your guests to figure out where they are sitting with minimal searching to find their name. 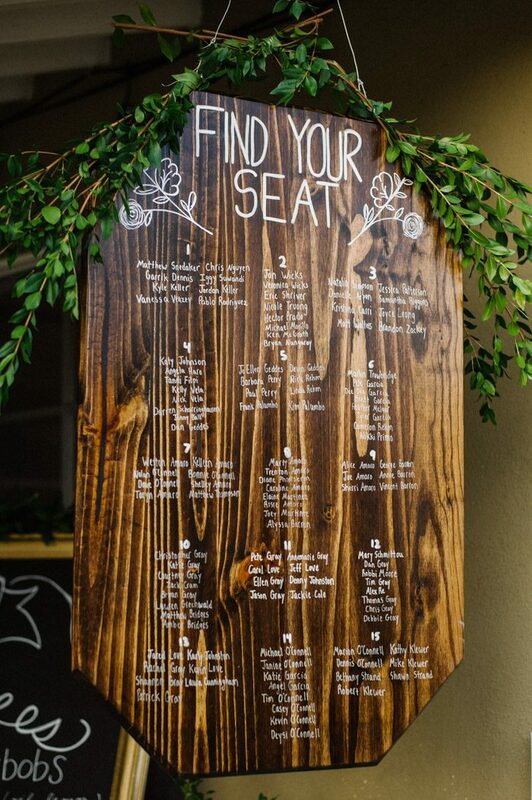 Mix these functional tips with a fresh and clever display for an exceptional seating plan. 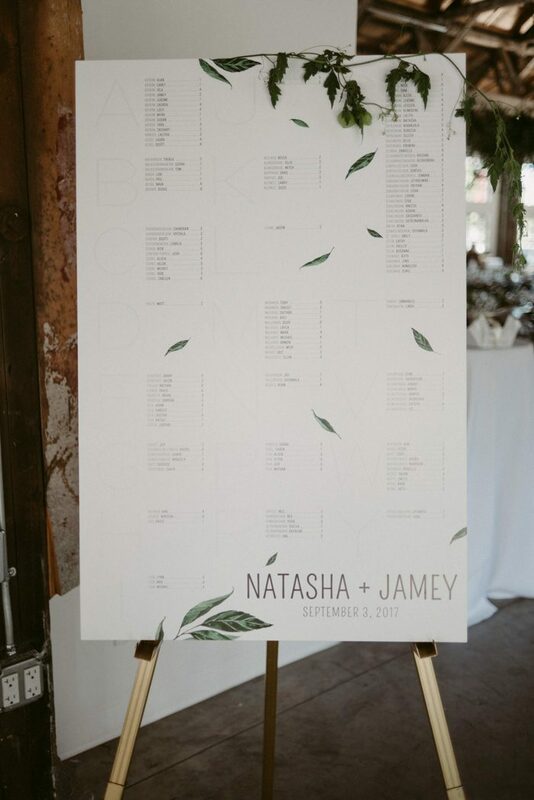 photo by Victoria Gold Photography, event planning by Perfectly Poised Events, floral design by Peach Florals; see more from this wedding here! photo by Kay + Bee, event planning by Ambiance Events by April; see more from this wedding here! 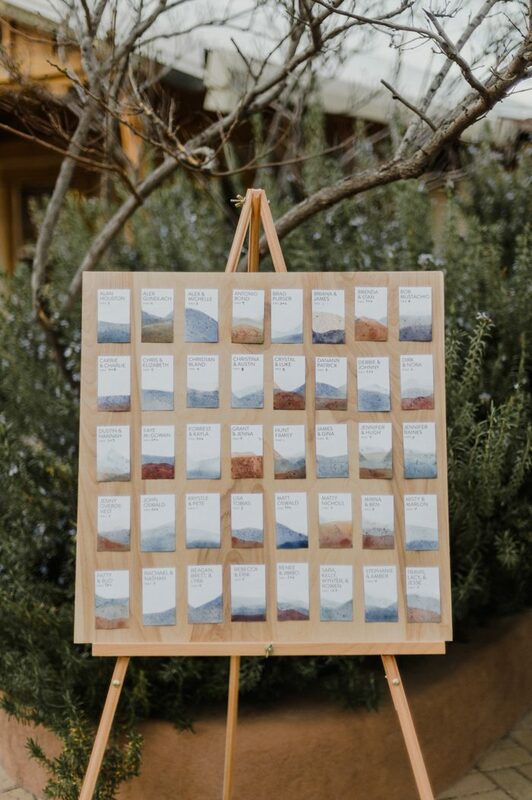 photo by Jennifer Moher Photography; see more from this wedding here! 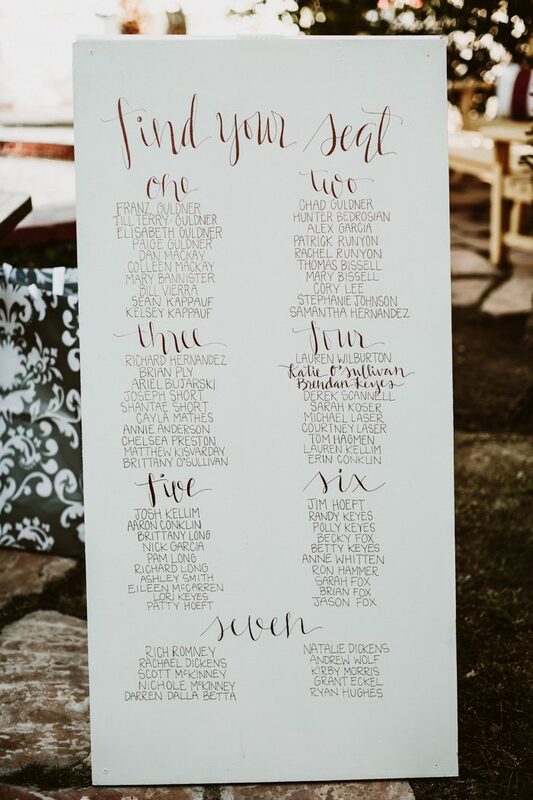 photo by Jonnie + Garrett, event planning by Buzzworthy Events; see more from this wedding here! 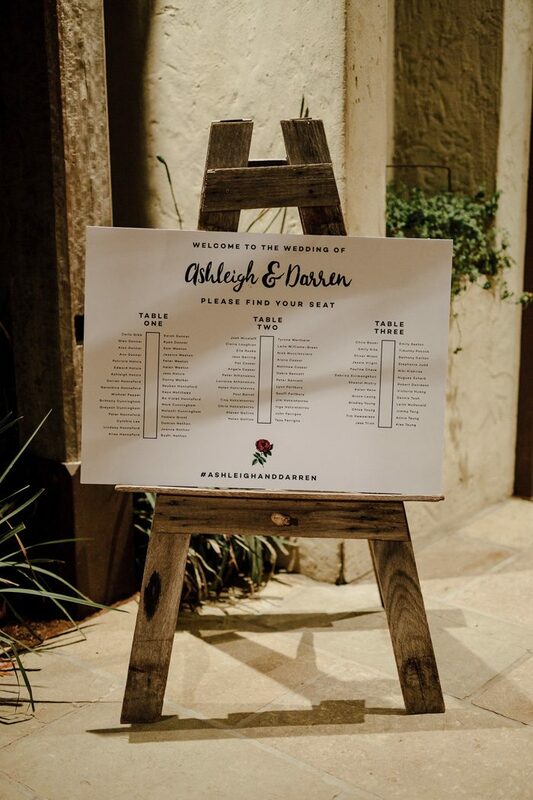 photo by Briana Morrison, signage by Honeybrush Design; see more from this wedding here! photo by LiFe Photography, event planning by Bree Shine Event Styling; see more from this wedding here! 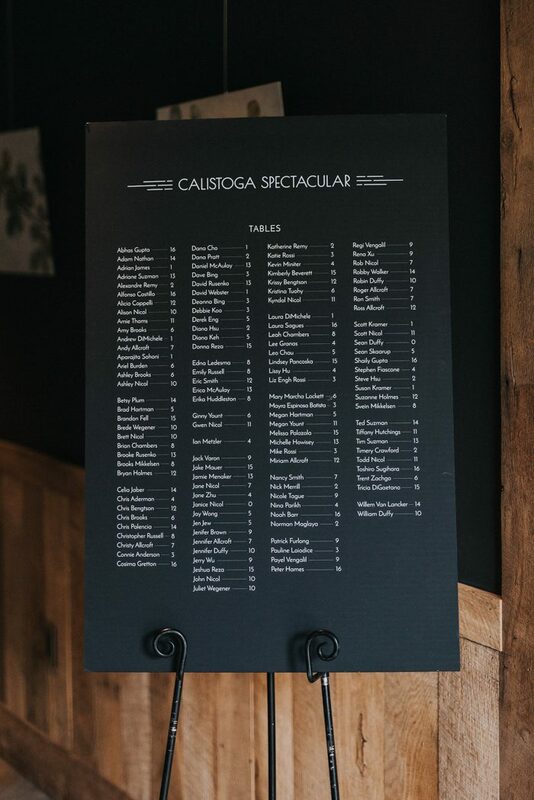 photo by Krista Turner Photography, event planning by Affairs of Elegance; see more from this wedding here! 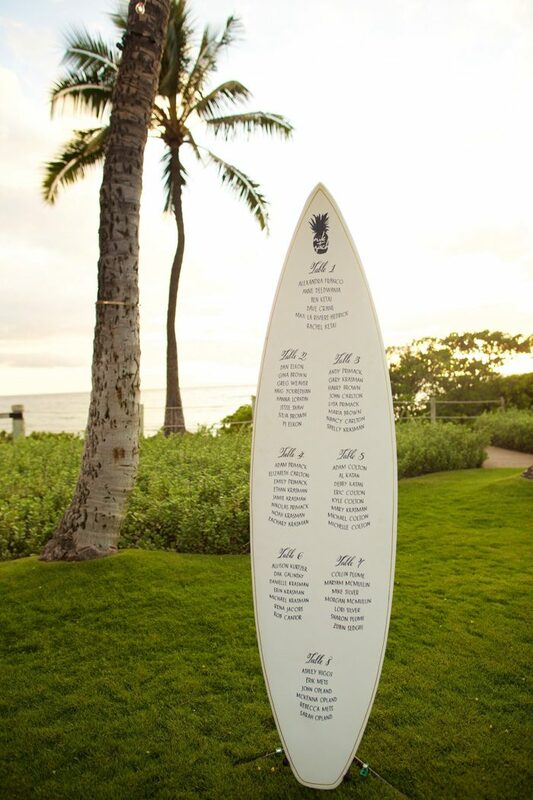 photo by Vic Bonvicini; see more from this wedding here! 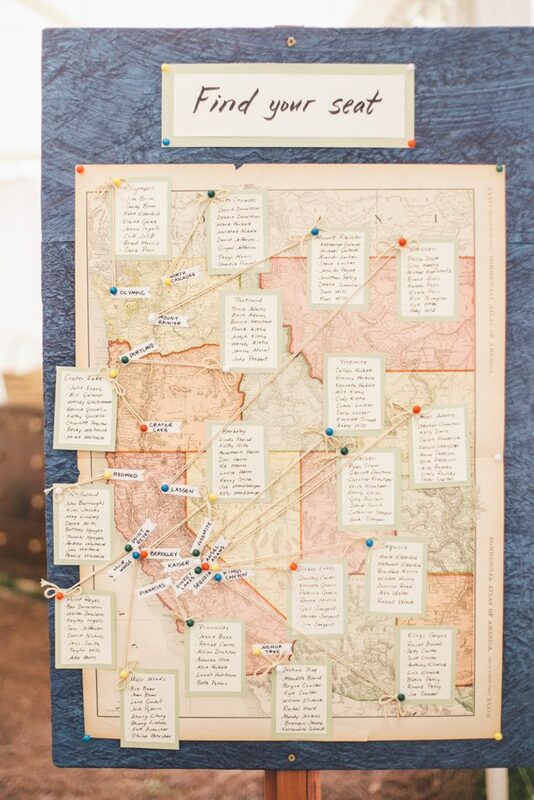 photo by Free the Bird; see more from this wedding here! 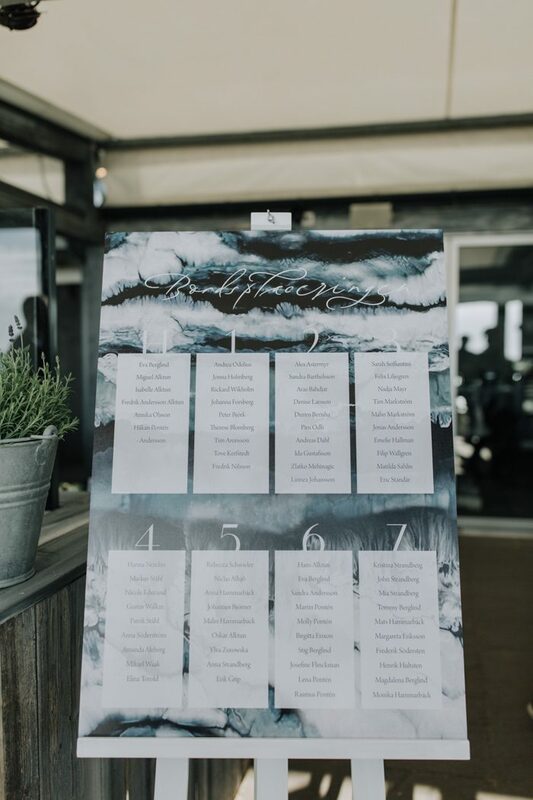 photo by Matilda Söderström Photography, event planning by Fanny Staaf, seating chart by Elins Art Studio; see more from this wedding here! 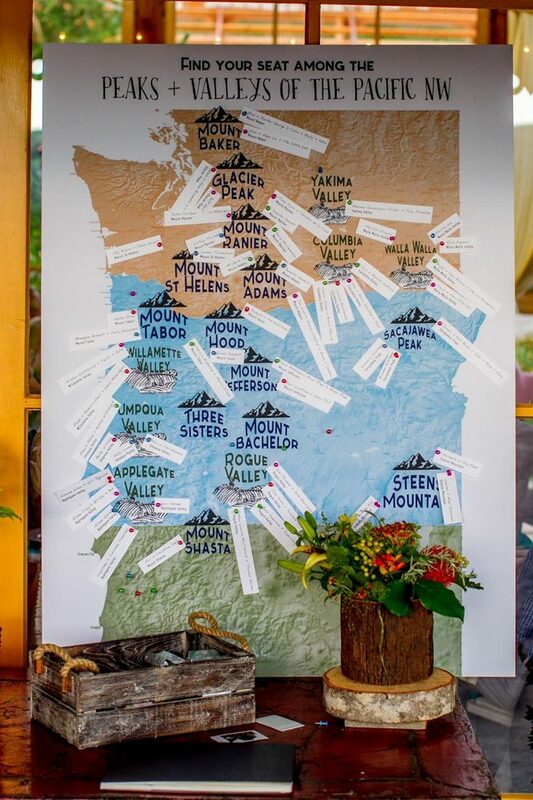 photo by Greg Petersen, event planning and floral design by Ferndale Studio; see more from this wedding here! 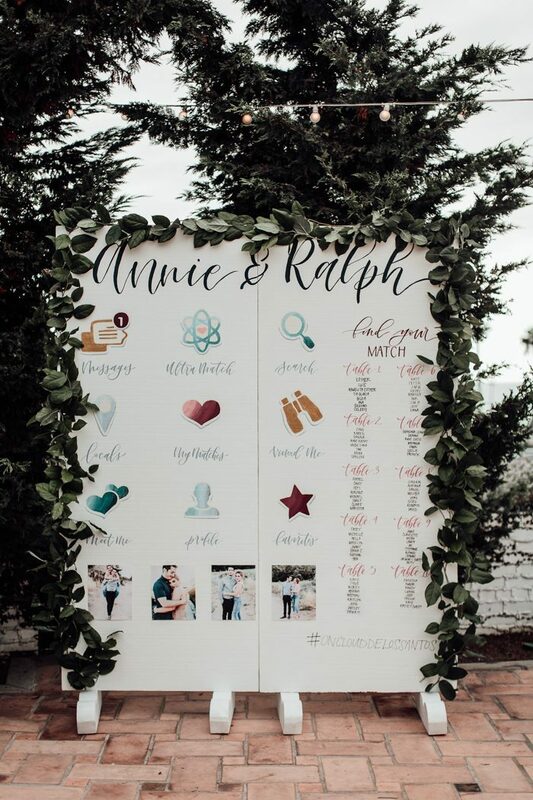 photo by MorningWild Photography, event planning by The Sentimentalist, floral design by Amy Osaba; see more from this wedding here! 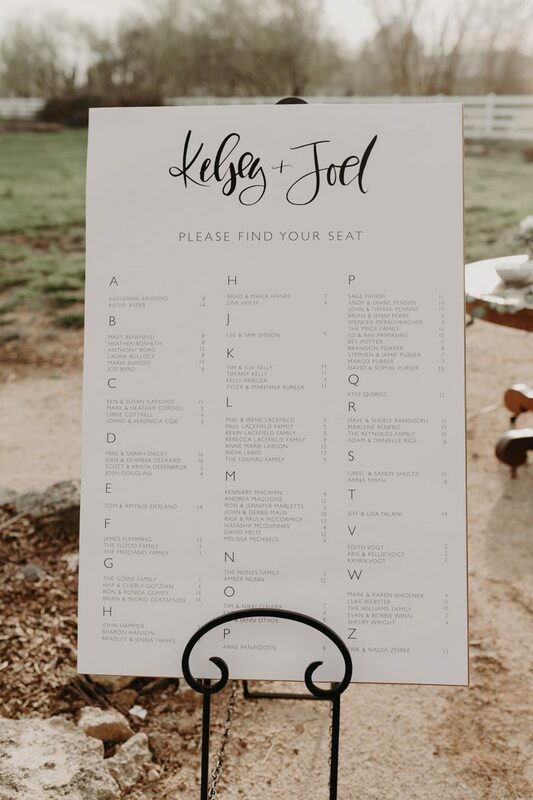 photo by Julia Wade Photography, event planning by Nikki Potgieter; see more from this wedding here! photo by Richard Cao; see more from this wedding here! 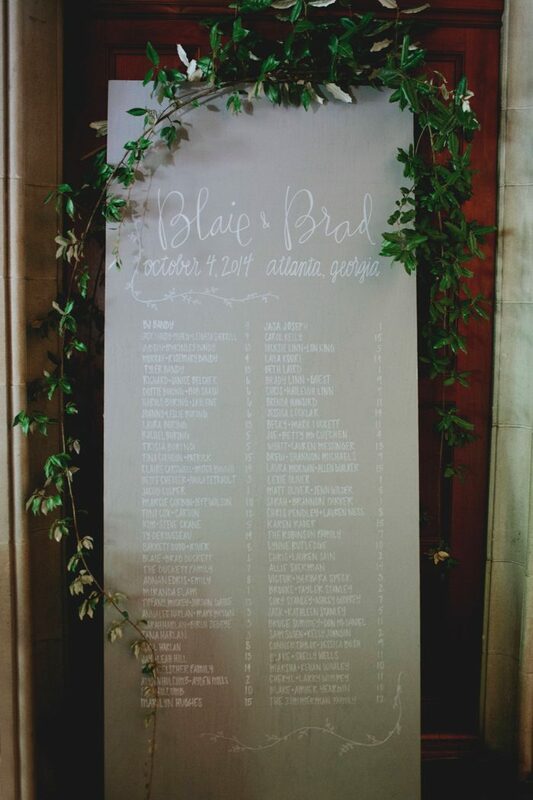 photo by JOS studios, event planning by Bon Soiree; see more from this wedding here! 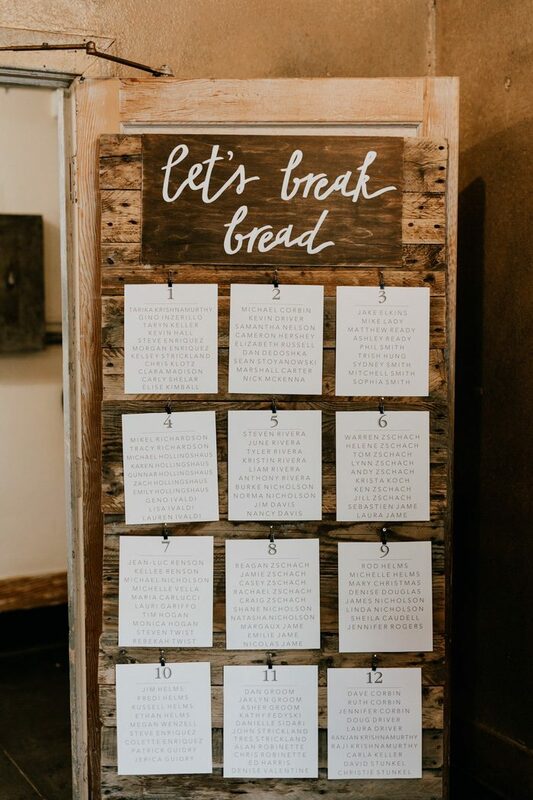 photo by Lauren Scotti Photography, event styling by Styled By Katie; see more from this wedding here! photo by Moat Hill Photography; see more from this wedding here! 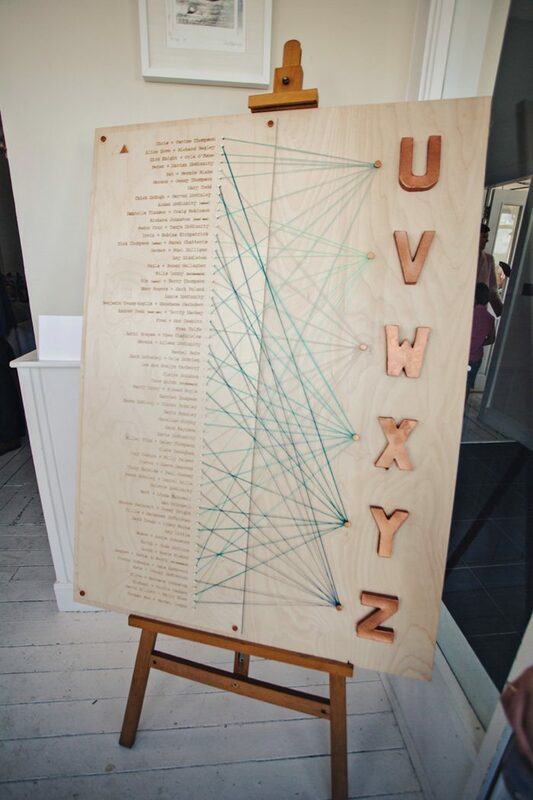 photo by Alyssa Luzaich Photography; see more from this wedding here! 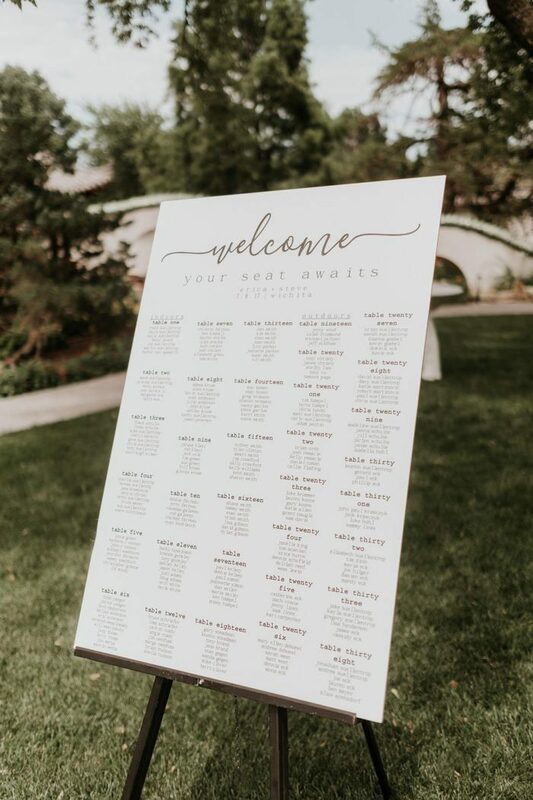 photo by Anna Kim Photography, event planning by Opihi Love, floral design by Bella Bloom; see more from this wedding here! 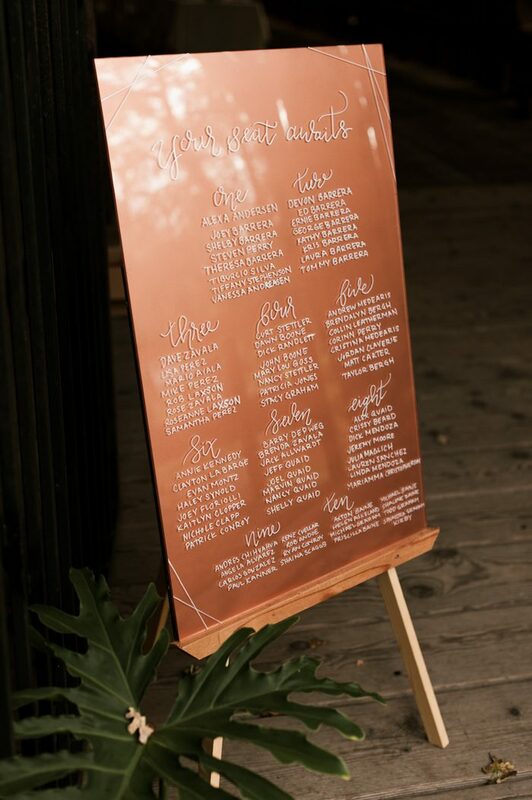 photo by Daring Wanderer, event planning by Petite Pearl Events; see more from this wedding here!